This post originally appeared on EW.com. 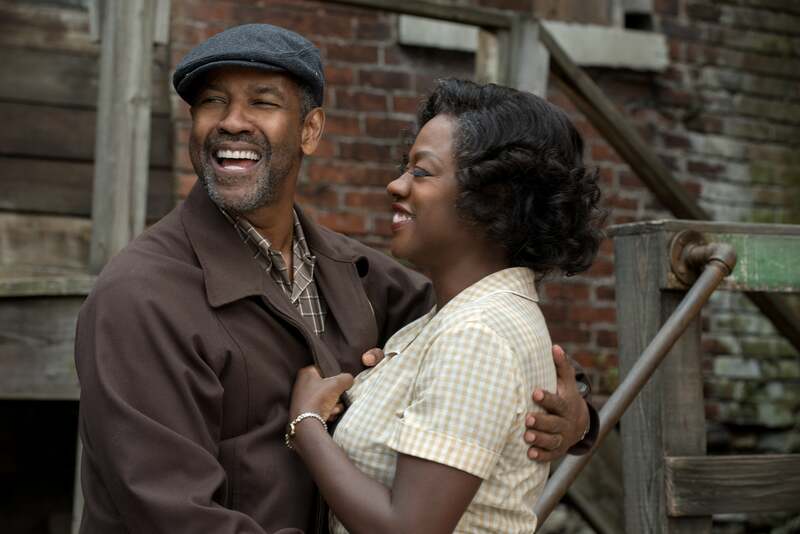 Fences, starring award-winning actors Denzel Washington and Viola Davis, is sure to be a feast of powerful performances — and those powerful performances are on full display in a new trailer for the film, directed by Washington from the Pulitzer Prize-winning play by August Wilson. Washington plays Troy Maxson, a former star athlete who now works as a trash collector after racial restrictions kept him from achieving success in Major League Baseball. Davis plays his wife Rose. When the trailer starts, the two joke about their courtship, having seemingly achieved a good life in Pittsburgh. Tensions escalate, however, when Rose reveals that their son Cory (Jovan Adepo) has been recruited for college football. Cory wants to know why his father doesn’t seem to like him, and Troy responds that it’s not his job to like him, just to take care of him and raise him. Cory, however, suspects his father is really jealous of his chance to reach the athletic success that eluded Troy. Troy has other secrets too, the kind that are very painful to Rose. The title of the story refers to both the physical fence Troy is building in their backyard, and the metaphorical barriers he keeps erecting between himself and his family (the entire play actually takes place in the Maxsons’ backyard, but the film spreads out to other Pittsburgh locales). Viola Davis and Denzel Washington appear in the December issue of ESSENCE.